For the past 30 years Steve has worked and studied internationally in a diversity of environments, from stable and progressive, to innovative and artistic, to disrupted and complex. Steve gained extensive management experience from positions in AECI (chemical manufacturing) and Mondi (paper manufacturing), he has led the Human Resources functions of both Massmart Holdings (general merchandise) and the Mr Price Group (fashion apparel and homewares), and he has built consulting skills through positions in Deloitte Consulting and independently through SG Consulting. He has chaired national industry forums as well as sat on advisory boards in the USA, Russia and Southern Africa, and has worked globally with CEO’s of large, multi-national companies. 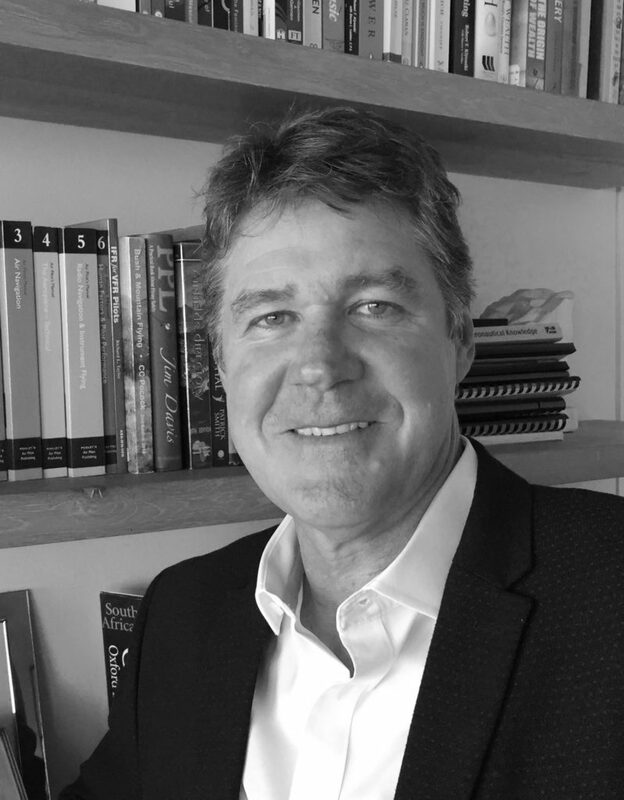 Based on his qualifications in developmental, educational and organizational psychology, his business studies at Harvard and INSEAD and his experiences as a fixed wing and helicopter pilot, Steve is able to provide legitimate guidance to clients seeking to better understand themselves and the organizations in which they live and work. As an Advisory Partner to Jack Hammer, he offers Boards and executive teams structured support and guidance when appointing key executives. From assessing the actual needs of the organisation, to advice on structuring the right interview process and questions for critical hires, Steve’s unique perspectives and expertise enable decision-making excellence.